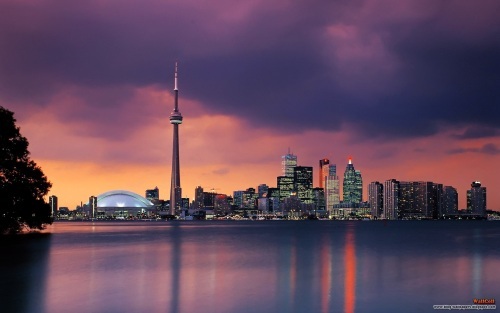 A rare opportunity to fly from Newfoundland to Toronto over a holiday period for about 45% less than the usual best price. Sunwing has dropped the price of their Labour Day flights from St. John's, Newfoundland (YYT) to Toronto (YYZ) down to $238 roundtrip including taxes. - If the price is different on the final page, it means that date combination has sold out of the $239 seats. Have a look on AirBNB. They're currently showing 402 listings for under $100 CAD per night in Toronto around these dates. Lovely Private Suite in Riverdale - $86 CAD/night, rated 5.0 out of 5 after 43 reviews. Cute studio apartment in Bloorcourt - $93 CAD/night, rated 5.0 out of 5 after 41 reviews. 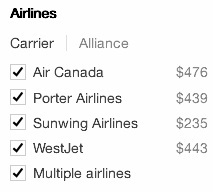 st johns, yyt, flight deals, canada, toronto, sunwing, newfoundland, yyz, eastern canada and north america.